YMCA Awards offers customers and employers genuinely interactive and intuitive learning experiences, through high-quality, cost-effective and trusted bespoke eLearning courses. We can support you with tailored multimedia content, interactive digital manuals, immersive interactions and effective learning tools for your specific requirements and budget. As approved Apple and Google developers, and with the ability to develop responsive courses, your eLearning courses can be made available through the App Store or Google Play, opening up a whole new audience for you and your products. Energy saving: eLearning could reduce your energy expenditure by 90% and your CO2 emissions by 85% versus face-to-face training. So if you want to be greener, save money and enhance your training for staff and students, contact us to discuss your eLearning requirements. 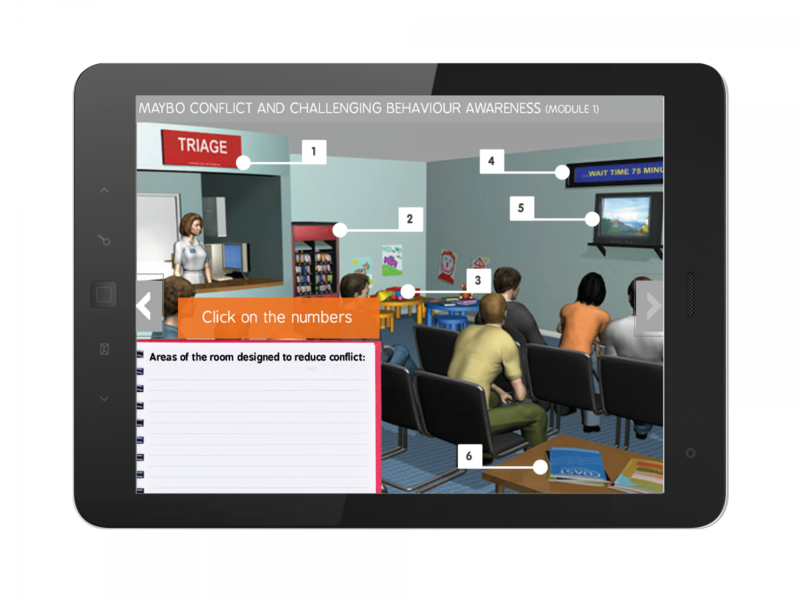 Our courses can include interactivity, games, video, illustrations, animations, photography, narration and more and will allow your learners to learn wherever and whenever suits them. Whether it’s staff induction, compliance, skills development, continuing education, an enhanced online catalogue/manual or a commercial product offer, we are dedicated to creating resources that fulfil the highest standards of instructional design, putting you and your learners at the heart of everything we do. We’d love to chat to you to discuss your requirements and find out how we can help produce a digital tool that has impact and truly shapes your learners. Our in-house team have worked with some of the biggest names across multiple sectors to develop online learning tools that have a genuine impact. Get in touch now to see how our bespoke eLearning service could help you differentiate your offer in a competitive marketplace and evidence your commitment to investing in high-quality training and development.